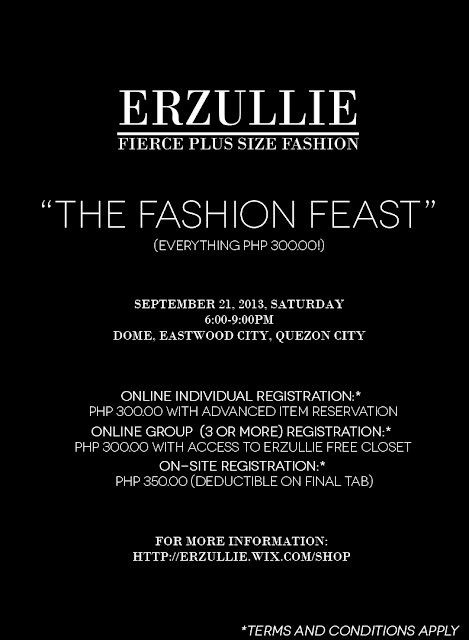 PLUS SIZE EVENT: (#THEFASHIONFEAST) REGISTRATION ENDS TODAY! 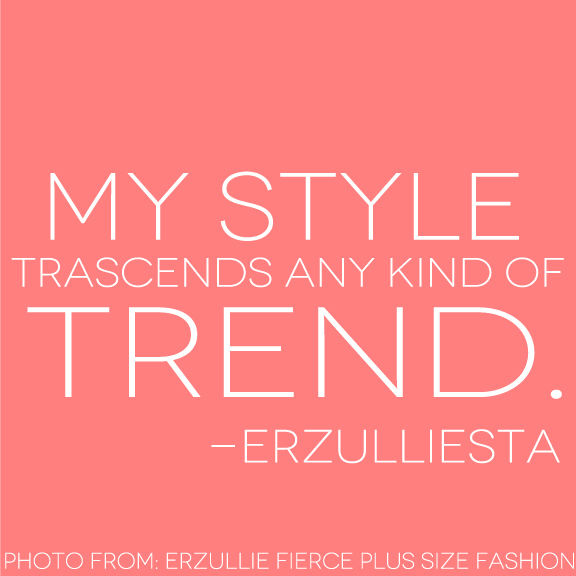 PLUS SIZE POWER: "MY STYLE TRANSCENDS ANY KIND OF TREND"
An Erzulliesta is known for her signature style --- the fierce plus size woman. She looks and feels empowered in what she wears, whatever it may be. From the latest Erzullie style down to wearing regular size brands, her curves know no bounds. As such, her style is trend proof. Should she wear one, it's because it jives with her personal taste and not because she is pressured to do so. Have a strong Monday, Erzulliestas!